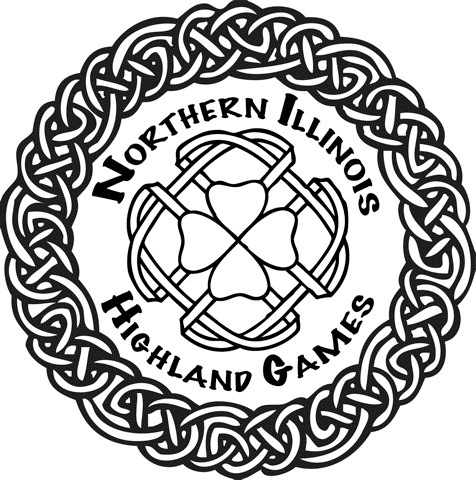 Welcome to the Cherry Valley Highland Games Webpage. This is also the home to Clevenger Sheaves. 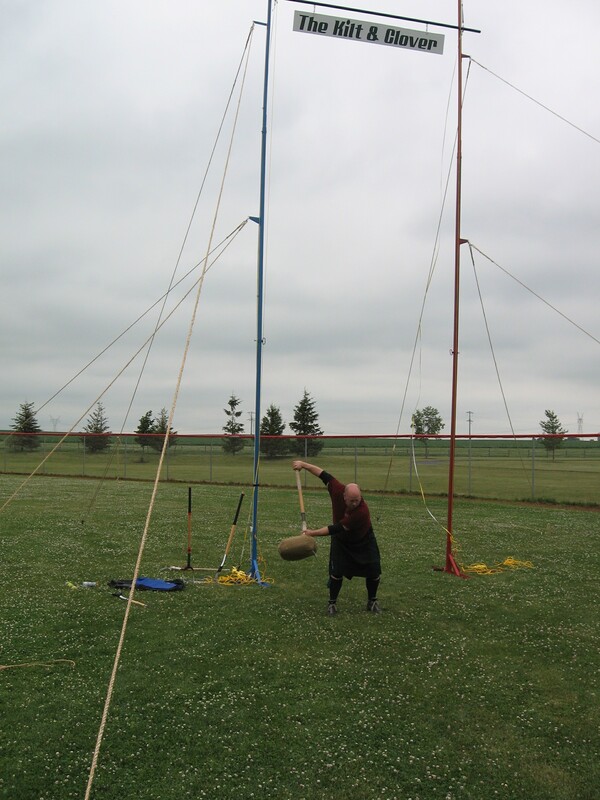 This is the home for the Cherry Valley Festival Days Highland Games.